An interesting and distinctive country's defense system has historically been created in Switzerland. Formally, it was back in the era of the "Napoleonic wars", when the Swiss Army participated in armed conflict for the last time on the French side, during the famous "Battle of the Nations" at Leipzig (October 16-19, 1813). Despite the fact, that the neutrality and integrity of the country's borders were guaranteed by the Congress of Vienna (March 20, 1815), all these years Switzerland has been actively preparing for defense against any potential aggressor. It is very possible that, in addition to financial and banking considerations "not to interfere the useful neutrals", this factor became crucial when the rulers of the III Reich decided not to attack Switzerland, as it was previously envisaged by the "Unternehmen "Tannenbaum" ( "Christmas tree") plan of military operation. This plan was developed by August 1940, and presupposed offense at Switzerland together with the forces of the fascist Italy. The recruitment system of the Swiss Armed Forces (Schweizer Armee (German), Armée suisse (French), Esercito svizzero (Italian), Armada svizra (Rhaeto-Romanic)) is based on a "Militia principle), and only 5% of the personnel are professional military specialists at that. 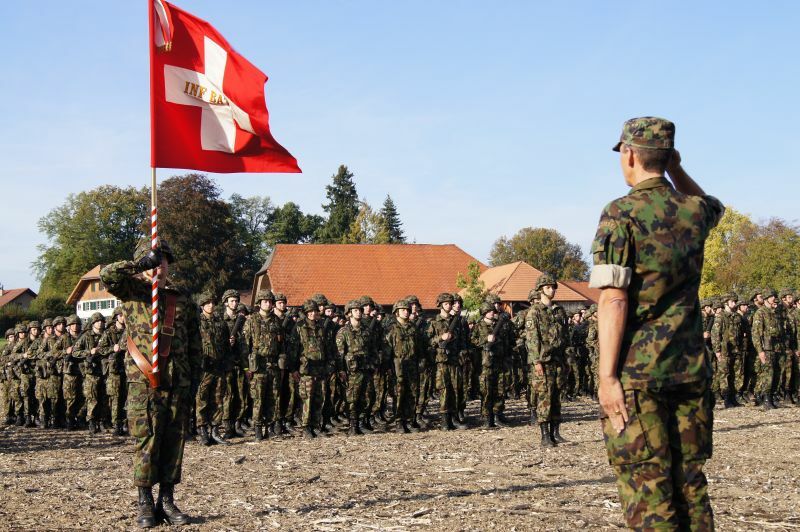 According to the country's laws, the Swiss citizens between of the ages from 18 to 21 years old are the conscripts, and the persons from 18 to 33 years old fit for military service. Women may serve on a voluntary basis (permitted since 2007). As a rule, about 60% of conscripts fit for military service after passing medical examination. Usually, about a half of those who failed to pass the medical examination, serve in Civil Defense units. The decision whether a recruit "fits for service" is made by medical examination board on the basis of physical, mental and psychological tests, and there are 3 possible verdicts, by which a recruit: - Fits for the service (i.e. meets all the requirements); - Fits conditionally (limited) by a number of requirements, but can serve in the Civil Defense); - Unfit for the service. Those recruits, who are able to perform military service, are to get trained in the so-called "schools for recruits" (Rekrutenschule (RS) in German). The period of training depends on the military branch and the peculiarities of the service chosen, but not less than 16 weeks. 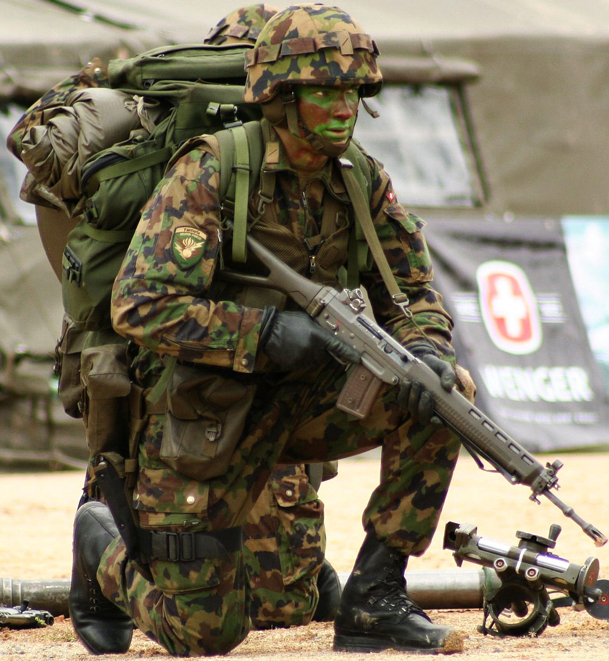 If a recruits wants to become a grenadier (a kind of elite troops (special forces) of Switzerland) in the future, the course of training takes 25 weeks. Since there are four official languages in Switzerland, the recruit has the right to study in their native language in their own canton, in one of the 20 existing "schools for recruits". After the basic "boot camp" training and learning the specifics of the preferred armed forces branch functioning, the recruit got trained in the ranks of active military unit. After the schools the soldiers are sent back home, taking with them their uniform and government-issued weapons. Annually the conscripts are to pass military training and shooting courses, which ensures a high mobilization potential in case of need. 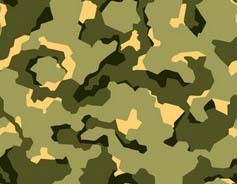 If at the time of call to the military service for retraining a conscript is ill, it does not mean the release from the necessity to pass the training courses, but only postpones the training for a certain period. Depending on the military branch, the courses last 2-3 weeks, averaging about 260 days for the whole period of military service in Switzerland. The annual draft in Switzerland involves about 40 thousand people. If the conscript is fit or conditionally fit for the military service, but for some reason he can not serve, he will have to pay a war tax (which reimburses his absence in the ranks of the country's armed forces) in the amount of 3 per cent of revenue until he is 30 years old. The objection from military service leads to criminal prosecution (imprisonment). But those who refused to serve on religious grounds may undergo alternative civilian service, which is 1,5 times longer that the period of military service. 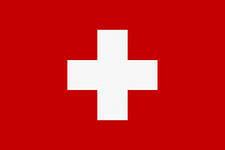 It is well known, that the most popular method of expression the folk's opinion in Switzerland is referendum. 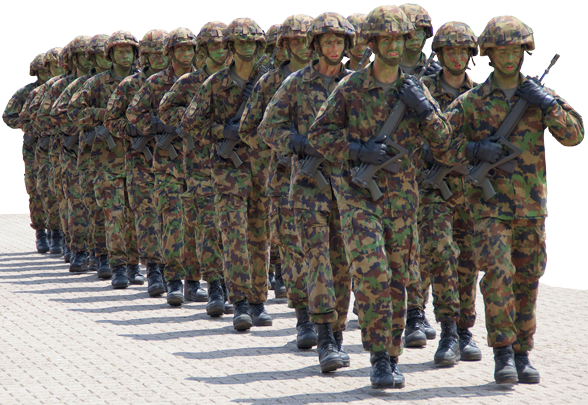 The referendum on the matter of the abolition of general military duty and the transition to a professional army took place on September 22, 2013, and 73% of the Swiss citizens were in favor of the preservation of the general conscription. 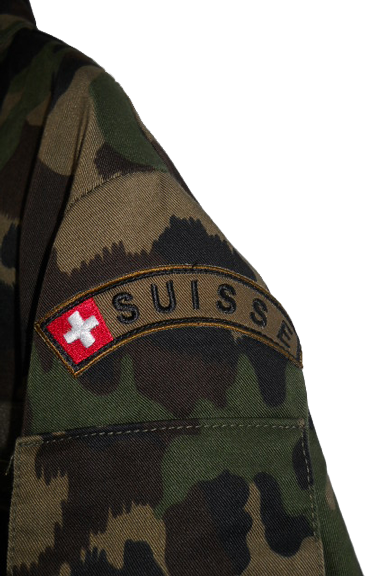 *Since 2004, such military unit as Army Corps no longer exists in the Swiss army. In fact Korpskommandant is the Commander-in-chief of the entire Armed forces after the mobilization announcement. When signing international treaties and agreements the rank of Korpskommandant is considered equal to the rank of Lieutenant General.